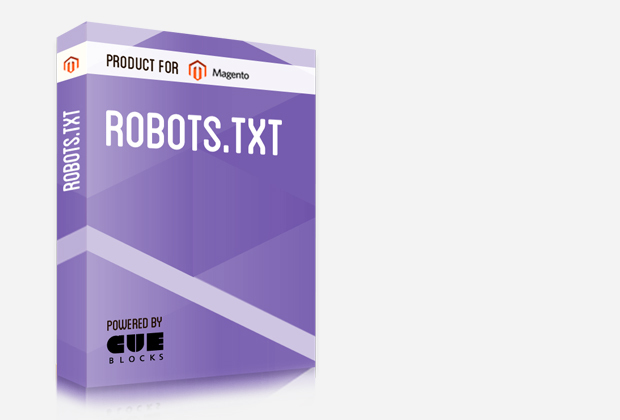 CueBlocks Robots.txt extension for magento interface allows you to edit the robots.txt file right from your admin interface. Robots.txt is the de-facto web-wide standard to control crawling and indexing of web-based content. All instructions to web robots is required to be placed in this file which is placed in the root folder of your magento website. Remember that robots can choose to follow or ignore the instructions. Therefore, you are also required to provide these instructions in a specific format. CueBlocks Robots.txt extension can be downloaded for free.